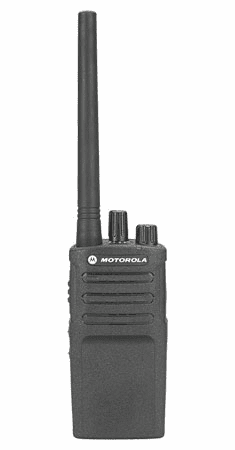 The RM Series are the newest radios from Motorola that replace the RDX 2W radios. 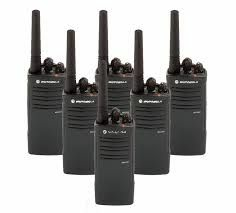 The RM series radios are built tough to do business better. 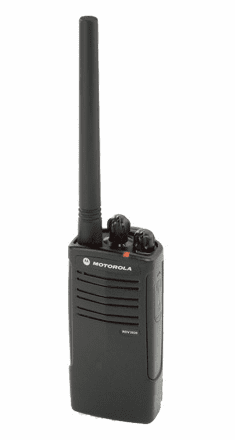 They offer a similar feature set to the RDX series radios allowing for an easy migration. 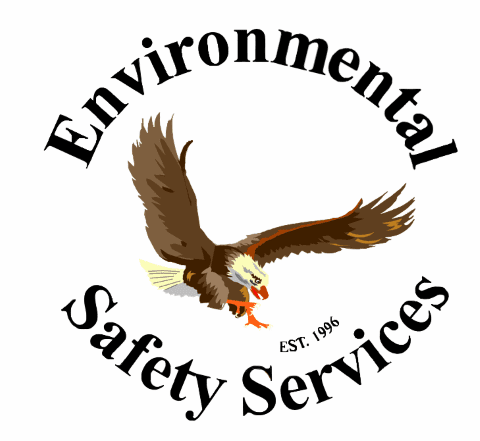 They also feature new and enhanced features such as Customized Channel Announcement and National Oceanic and Atmospheric Administration (NOAA) Weather Alerts, along with a lightweight swivel carry holder, for flexible and comfortable wearing. Empower your team with a faster way to communicate. 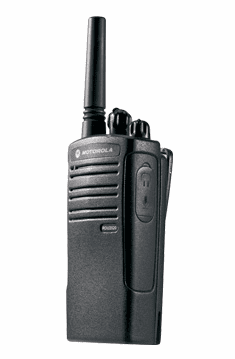 Motorola�s RM Series on-site 2 watt business radios help you communicate instantly, without missing a beat. 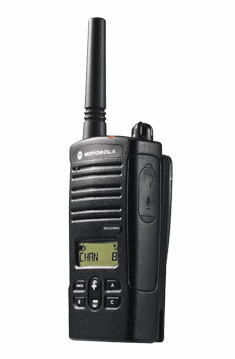 With crisp, clear audio throughout the workplace and exceptional durability, these radios won�t quit in high noise, harsh conditions, or high use. 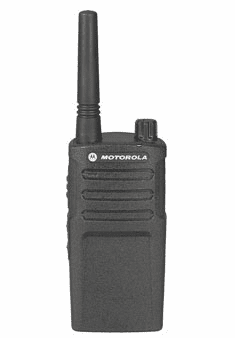 Whether you�re coordinating resources at the construction site or on the manufacturing line, Motorola�s RM Series two-way radios are tested to last.